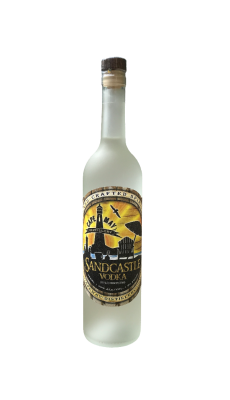 Using our Polish Potato, Double Gold award winning Sandcastle Vodka as the base we post infused and all natural flavoring made from all natural lemons, limes and oranges. 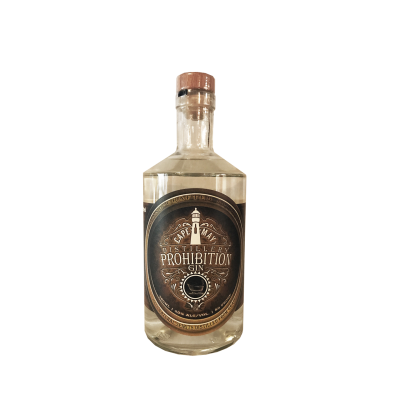 The result is an exceptionally flavorful, amazingly smooth citrus vodka that is equally delicious in mixed drinks or chilled for an exciting martini. 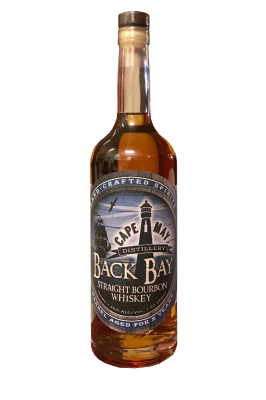 Located in beautiful Cape May County New Jersey, Cape May Distillery has been producing all natural, hand crafted spirits since 2015. 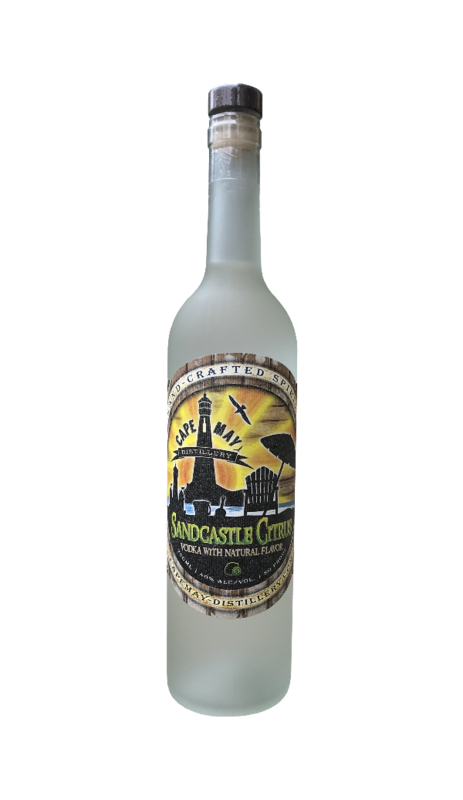 Initially specializing in sugar cane rum varieties the distillery has since expanded the lineup of products to include straight bourbon whiskey, polish potato vodkas, gin and our unique honey spirit. 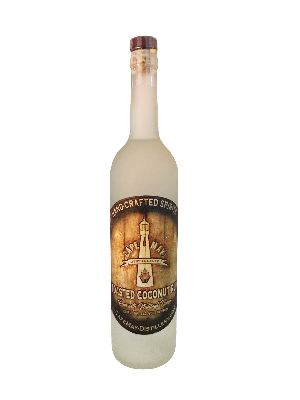 Our distinct and delicious flavor profiles separate us from the competition and our very affordable price point makes us a viable option on the shelves even when sitting next to the big brands. 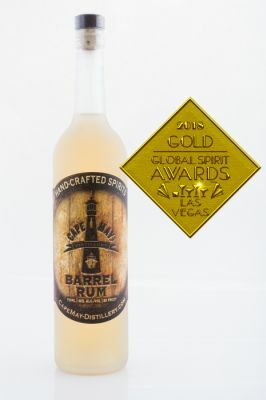 We have proudly received a dozen awards for our various spirits in 2018 and we look to continue that winning tradition into the future!